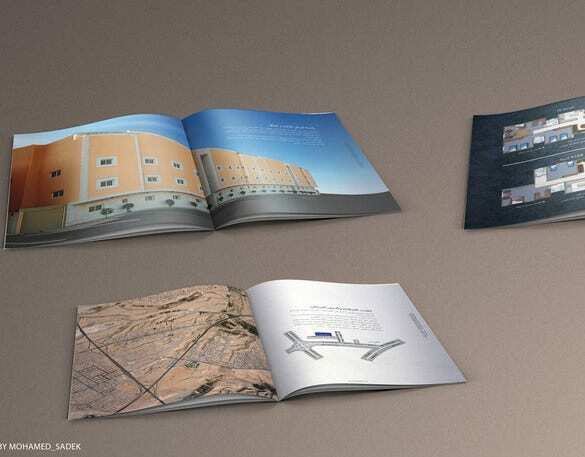 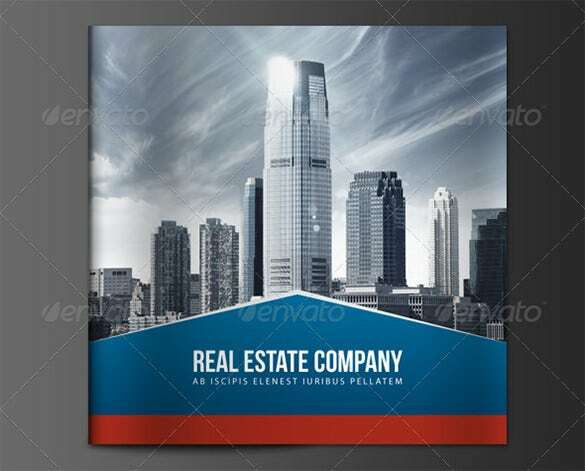 If you are a real estate mediator then PSD Real estate brochure templates can help you in a great way to create a proficient looking and high-class brochure rapidly. 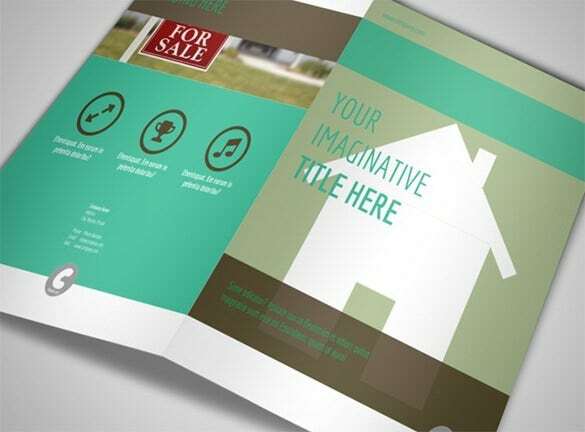 Unless you download PSD real estate brochure template it is not possible to get the right template. 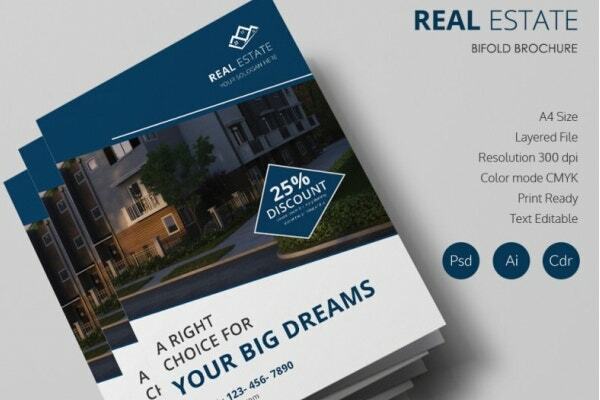 The main aim of a real estate template is to provide sufficient information to the prospect and interior design so that they take decisions in your favor.You may also see Brochure Templates. 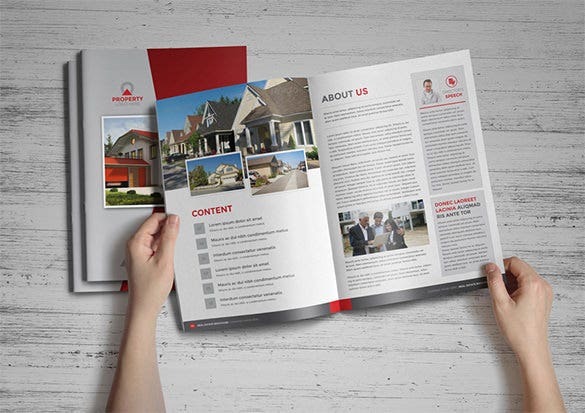 Create a brand footprint unlike any other by choosing this real estate brochure as home for your business achievements and lineup of existing and future projects. 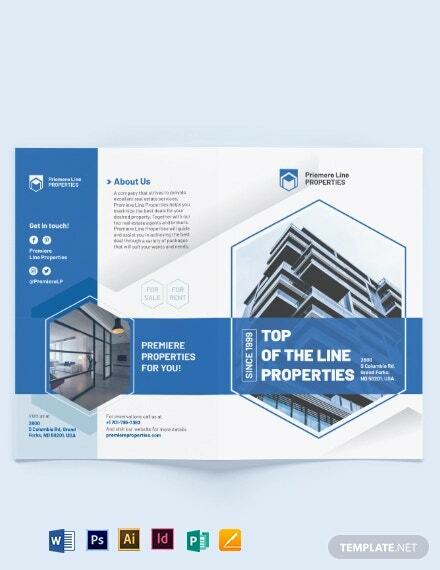 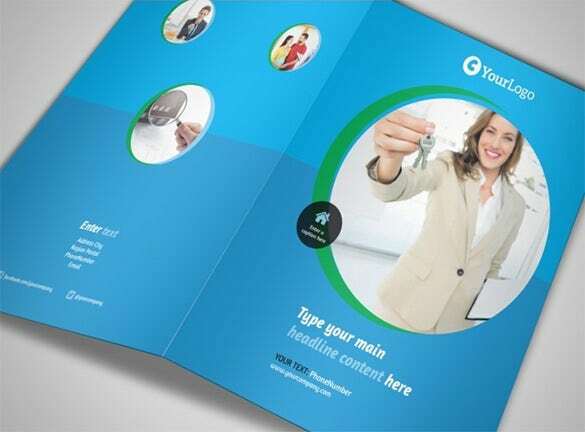 With this fully packed and editable brochure template your real estate venture will get representation which will make a mark with customers – existing and potential. 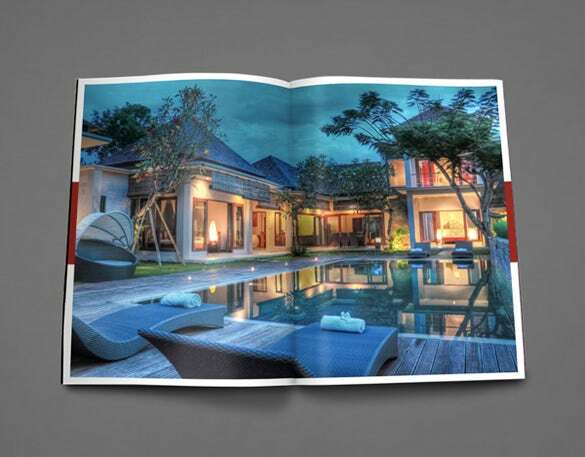 The leafy shape assures an exotic way to present your brochure- assuring the touch of luxury and style everywhere. 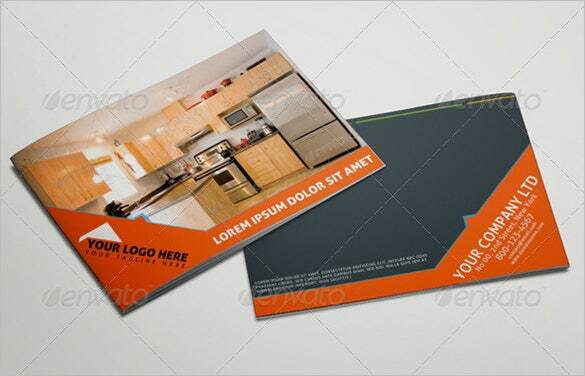 A wide range of bright, vibrant and interesting color schemes has been used. 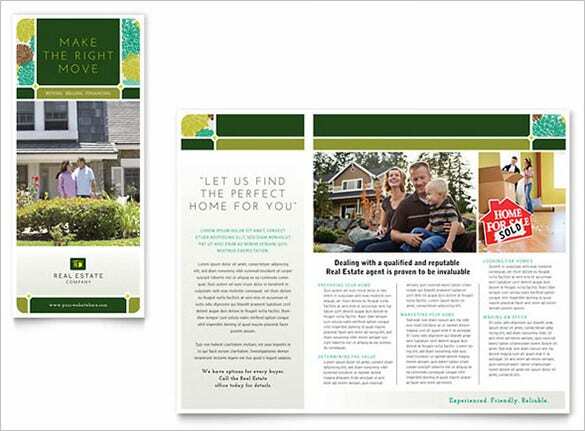 The dominance of a creamy scheme brings in a classy touch to the overall real estate brochure template. 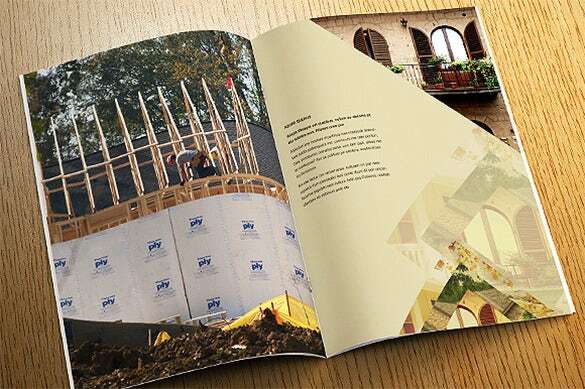 The wooden border is a charm and the diamond snippets of beautiful homes on the other side complete the look. 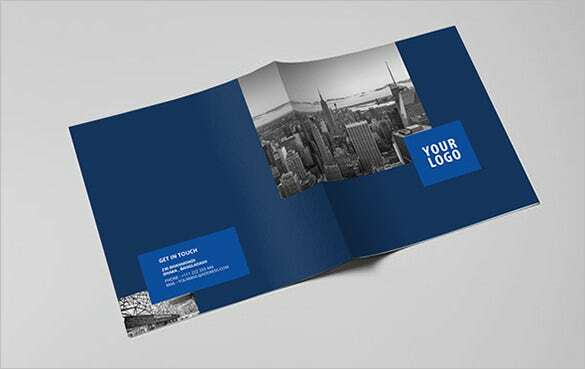 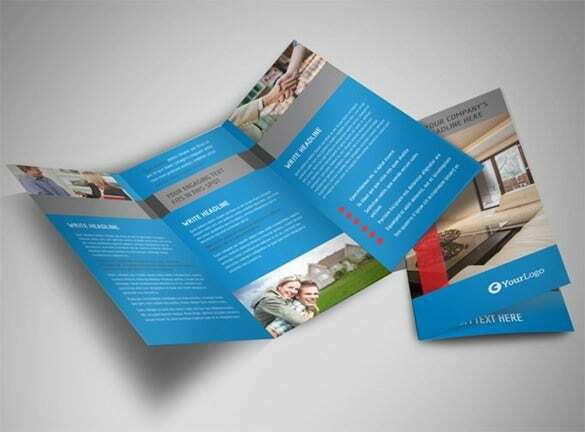 A fine combination of blue and grey dominates the internal pages of this tri fold real estate brochure template. 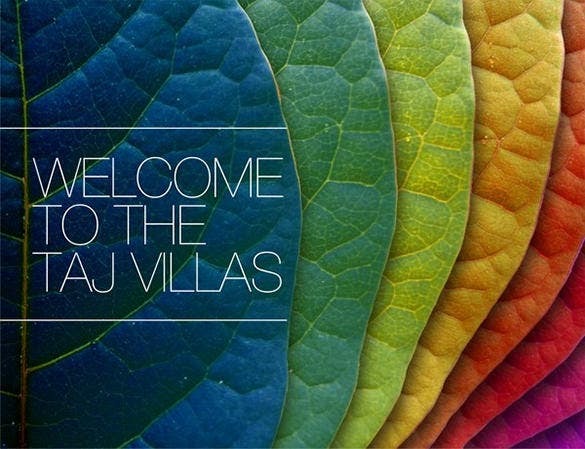 The cover page offers you generous space to feature the most beautiful of properties. 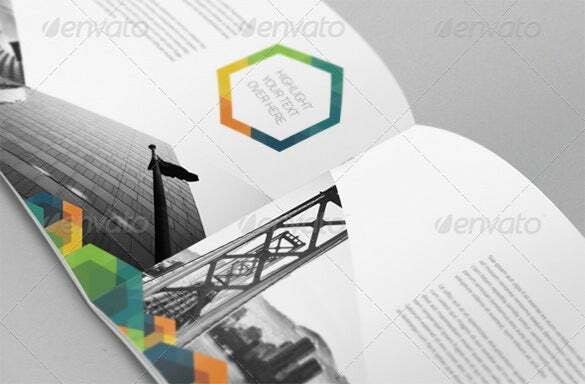 Abstract geometrical shapes have rendered an edgy effect to the cover page and it looks even more edgy while combined with the grey ambience at the center. 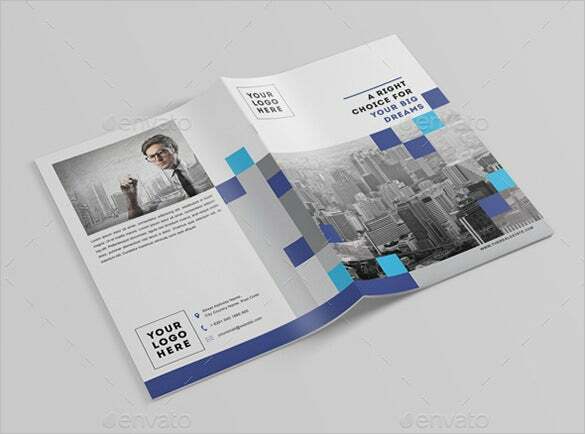 It’s smart and professional. 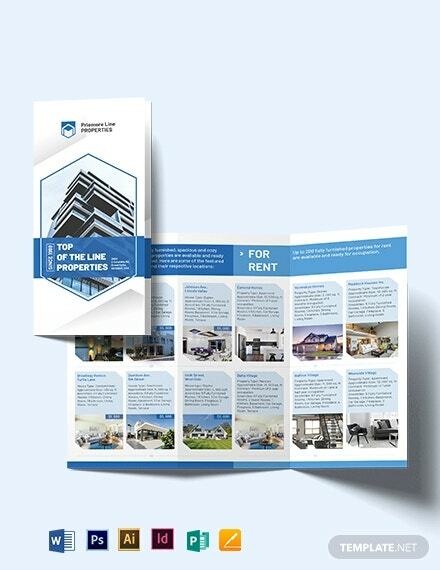 If you are looking to cite your selected properties with map on your real estate brochure, this brochure template is the one for you as it allows to offer maps- along with pictures and text. 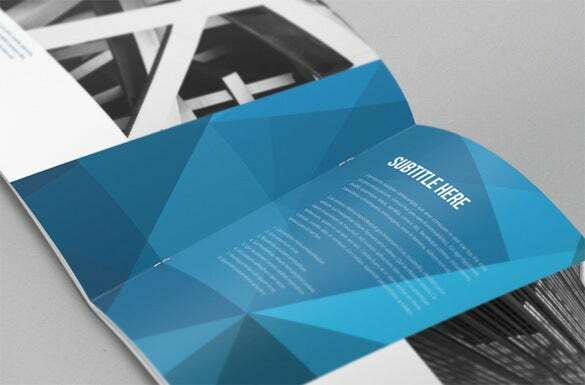 Once it is downloaded, a lot of your work is done already. 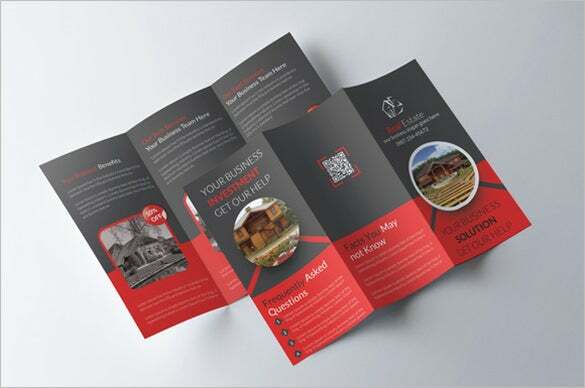 All you need to do is add the required information which should be crisp and convincing.